The Sunrisers Hyderabad is hosting the Chennai Super Kings today late in the evening for the 33rd game of the Indian Premier League 12. The match will take place at the Rajiv Gandhi Stadium in Hyderabad and the anticipation for the same is at its peak. The Sunrisers Hyderabad which has lost three games consecutively and will be looking forward to getting back to winning ways. Whereas, Chennai Super Kings who are at the top of the IPL 2019 Points table, will be we looking to stay on number one. Ahead of the game, let’s see what the pitch and the weather have in store for the players. Sunrisers Hyderabad vs Chennai Super Kings Live Cricket Score. Let’s talk about the weather first. The weather in Hyderabad will be war at the beginning of the match but, as the game progresses, the temperatures will drop down. Winds at the pace of 7 – 9 kmph will flow through the stadium. 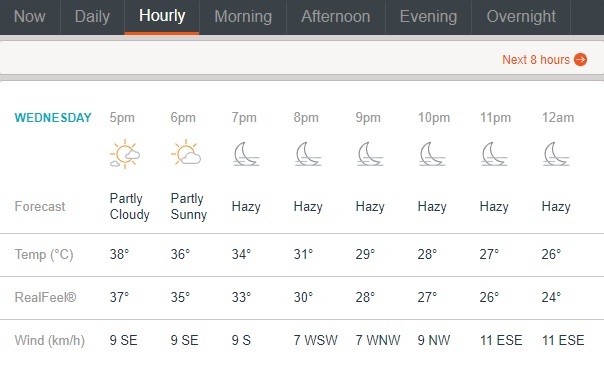 The weather will be hazy throughout the game. 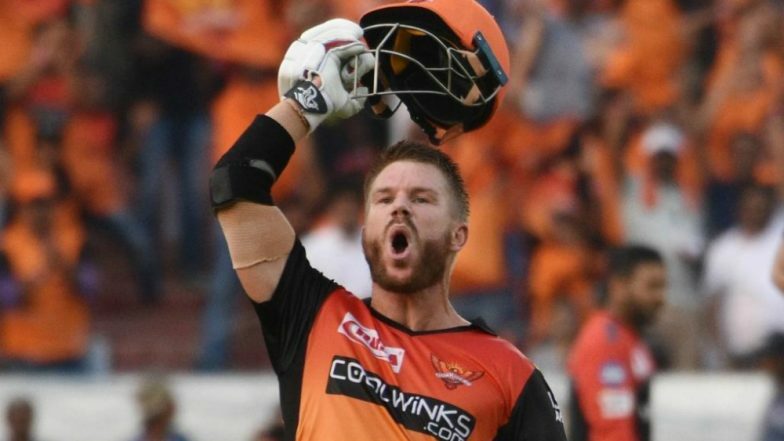 SRH vs CSK, IPL 2019 Match 33, Key Players: David Warner to Deepak Chahar to Bhuvneshwar Kumar, These Cricketers Are to Watch Out for at Rajiv Gandhi International Stadium. The pitch at the Rajiv Gandhi International Stadium has slowed down and is expected to remain the same for this game too. The deck could support the spinners and the team winning the toss might opt to bat first.